Geneva began playing the violin at the age of three in her hometown of Auckland, New Zealand. 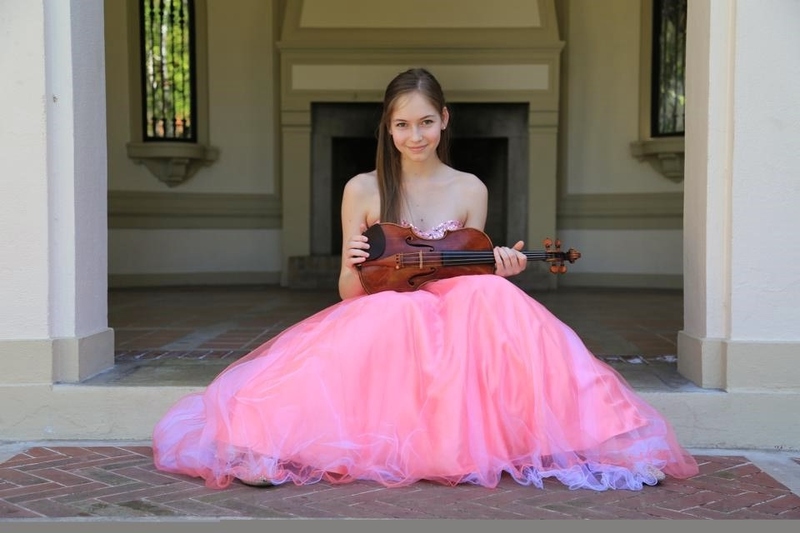 In 2005, Geneva moved to the United States and began studying at the Colburn School of Performing Arts, where she is a full merit scholarship student, with Aimee Kreston, Concertmaster of the Pasadena Symphony. Geneva has also studied extensively with Almita Vamos, who was Ms Kreston's teacher. Geneva is a member of the American Youth Symphony (ages 15-27), conducted by Alexander Treger, where she sits in the first violin section. An accomplished pianist, Geneva studies piano with David Dunford at The Pioneer School of Music in Tustin, Southern California. with David Dunford at The Pioneer School of Music. 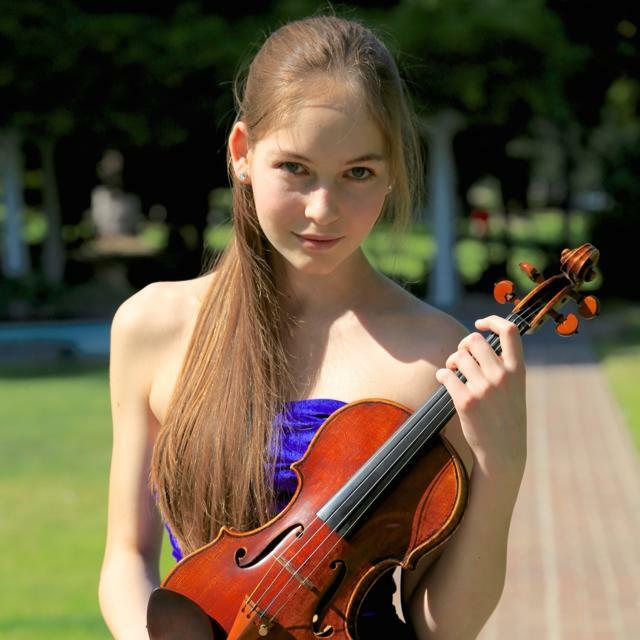 Geneva made her orchestral debut at age 11, and since has matured into an exceptional violinist. Morini, in the LA Times Critic's Choice, The Morini Strad.